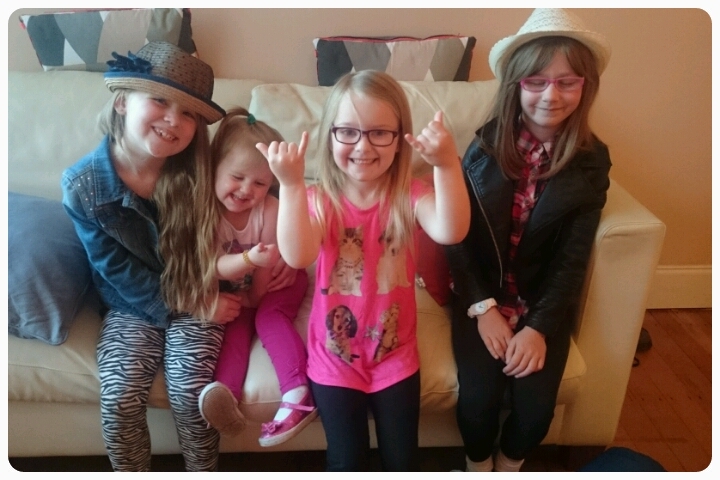 We live fairly close to London but up until now we hadn't taken the kids there. A mix of not knowing where everything is and a fear of getting on the wrong tube stopped us when the children were younger. However times have changed. My FIL actually owns a flat in Greenwich so this was our base. We stayed there on the Friday night, or as my girls were telling everyone, we camped out. This meant that we didn't have to get up ridiculously early in the morning to make it London for a good time. 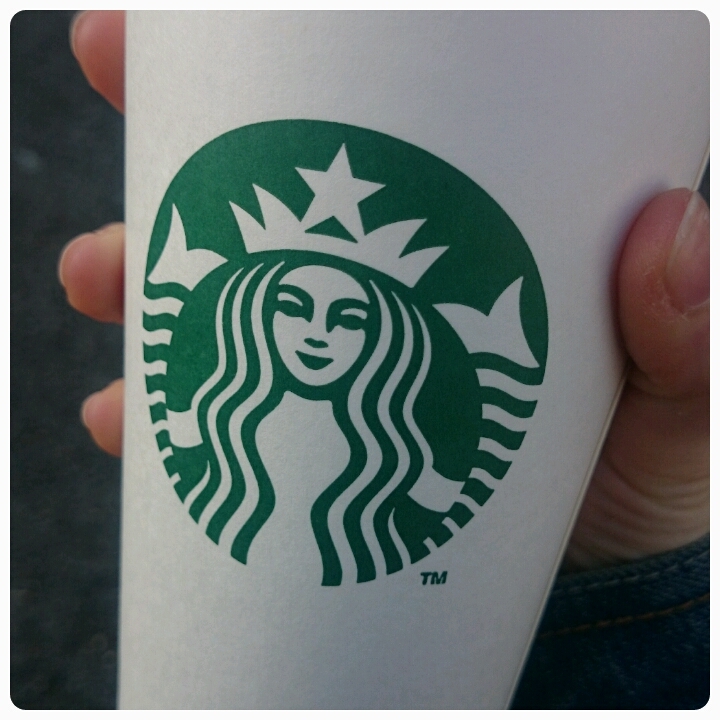 I however still needed coffee to start my day, thank god for Starbucks!! I mentioned earlier that we were unsure when it came to getting trains/tubes, luckily for us, technology now lends a helping hand when it comes to travel, so armed with our oyster cards, our phones and a couple of apps we soon had it worked out just where we needed to be. What I liked about the tubes is that the kids travelled free so it only cost us around £10 between us for a whole day travelling around London. The question was, where were we going to go? London is such a huge place with so many attractions, you'd struggle to fit it all in even a week really. Layla got the final say because she was adament that she wanted to go and see the dinosaurs, so off to the Natural History Museum we went. Upon arrival we were surprised at just how many people were waiting to get in, I mean I know it is free entry but there was a good 1000 people waiting even before the gates had been unlocked. We later found out that they get roughly 25-30,000 visitors a day!! The museum is set up into coloured zones, blue, green, orange and red. We ended up spending most of our time in the blue zone. Obviously the first exhibit we looked at was those dinosaurs. I would have liked to spend longer reading all of the facts dotted around but it was so busy you needed to keep moving to stop from getting lost in the crowds. We were warned before entering to go there first as it would only get busier and they were right, when we got to the end the queues to get in had tripled. The favourite part for all of us was the Trex, we were amazed at not only how big it was but how well they'd built it, Layla was a tad unsure when it started moving around though. I struggled to get a clear shot. 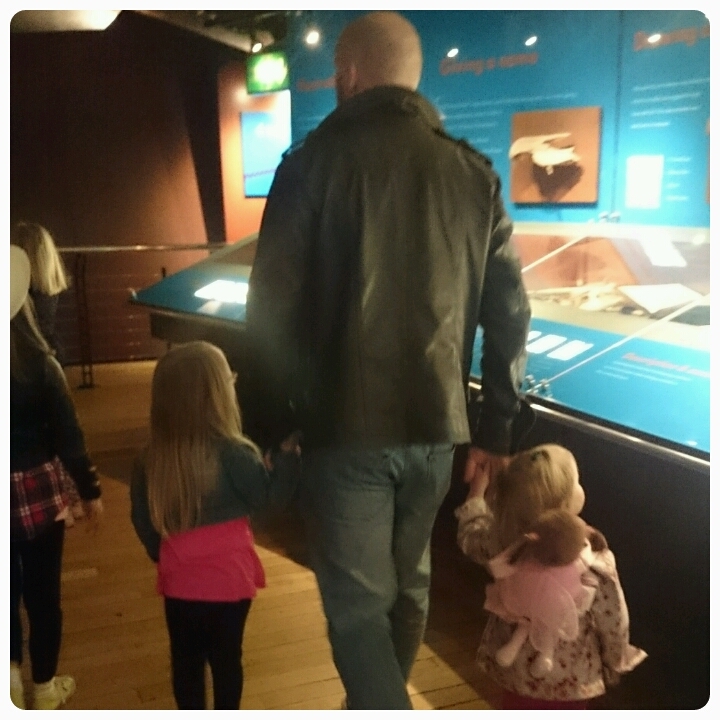 Next up we took a look at the human biology exhibition. 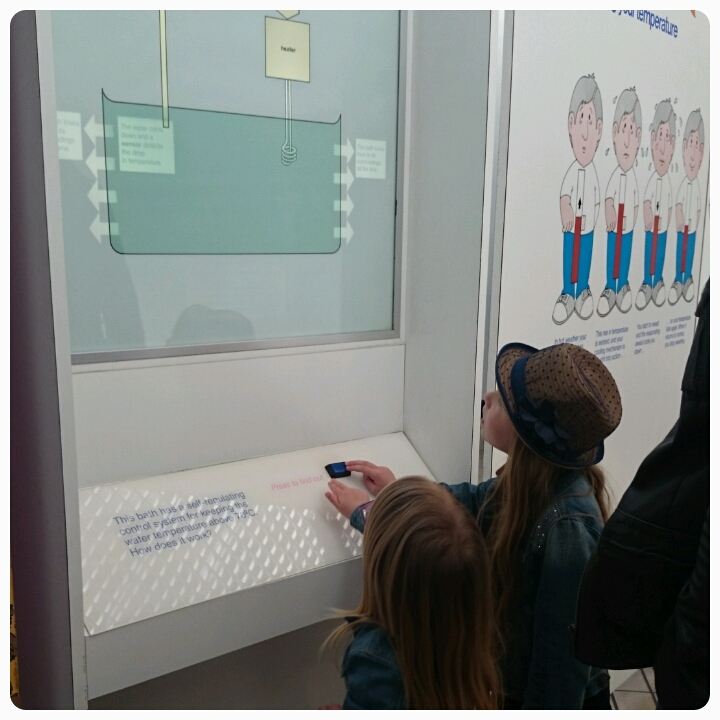 I think this turned out to be the favourite exhibition for all of the girls because there were so many buttons to press, levers to pull, for once they weren't being told not to touch. 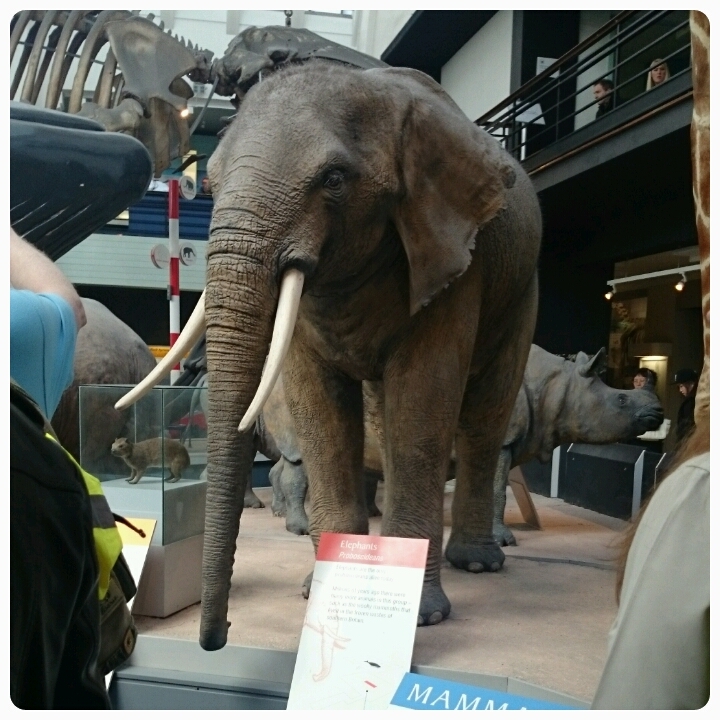 We then entered another exhibition which hosted a lot of mammals and included the blue whale. Everything was of course life size and was surprising to learn just how big some animals really are, made me feel tiny in comparison. Our final destination was the red zone to see the volcanoes and earthquakes exhibition. We got to travel up an escalator that took us through a giant metallic globe. Elise has been learning about Pompeii and found it fascinating reading facts that she'd yet to learn. We spent over 3 hours in the museum and barely covered half of it but having a tired toddler meant that we had to cut the visit short. We will definitely be making a return visit and it has already been decided that we will be visiting the Science Museum next time too. A great place for anyone to visit, as I said you would struggle to fit in all the attractions in a week let alone a day but it such a wonderful place for kids and adults. So many great views to be seen and so much to learn along the way. Now that we are more confident travelling in and around London we will definitely be back. 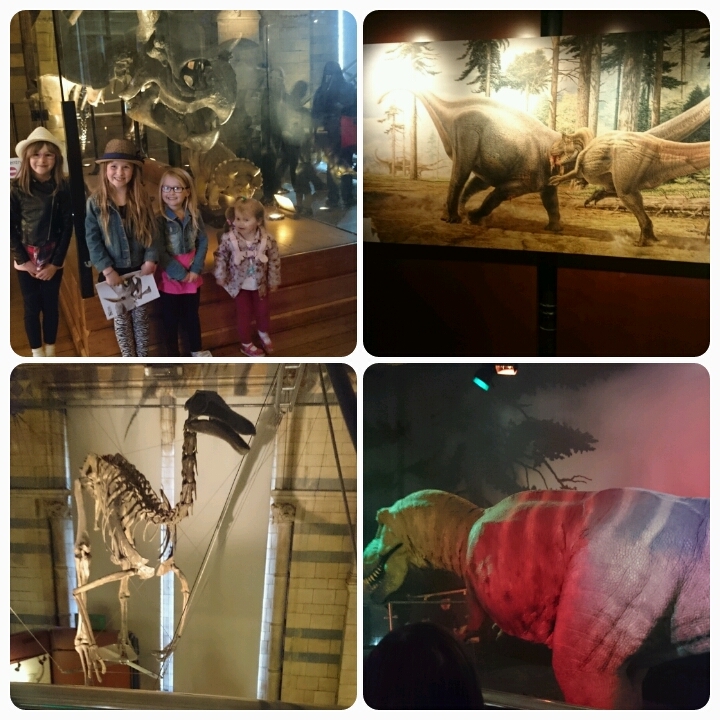 It's been an age since I last went to the Natural History museum (the boys were little!). We keep telling the little lady we will go again in the summer holiday so she can experience it (she loved the Tring branch, which is way smaller), thanks for sharing this as it certainly whet my appetite. 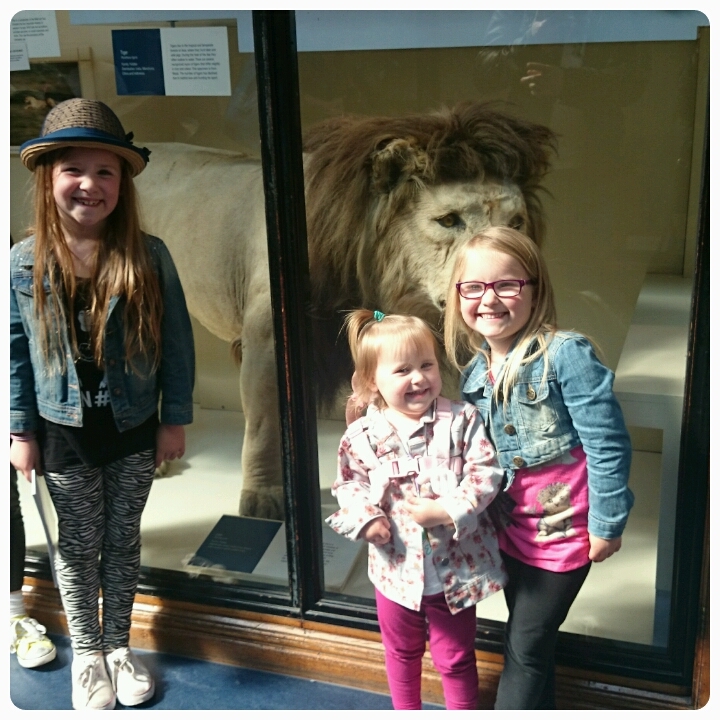 My kids loved, loved visiting the Natural History museum when we used to live in London (although I do agree the lines in are huge). It's definitely on my list of places to take them when we finally return to London for a visit. Lucas says - I love museums and the Mother has promised me a trip to London very soon. I definitely think we should visit here. The dinosaurs look awesome. 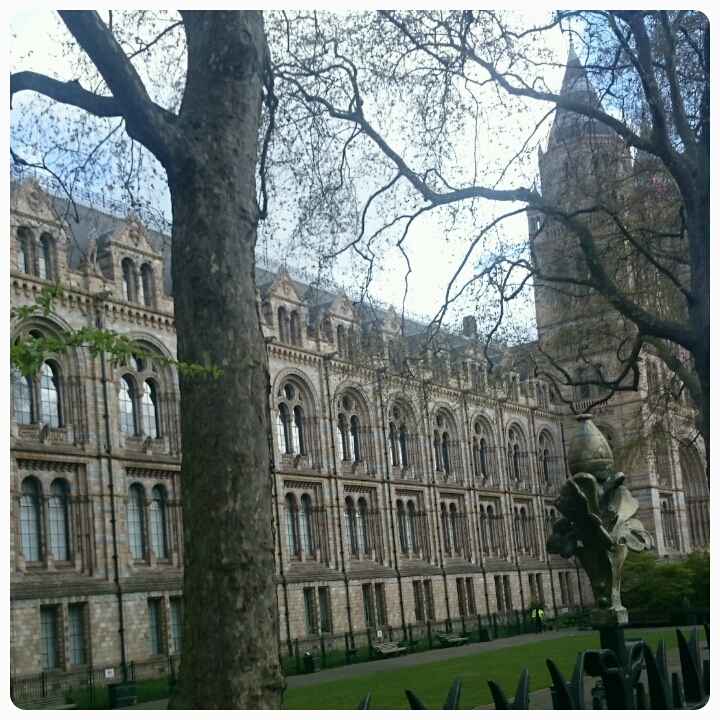 My friend Jordan is spending a night at the Natural History Museum next weekend as he's a Young Carer. How cool is that? I think we might be visiting the national history museum soon. 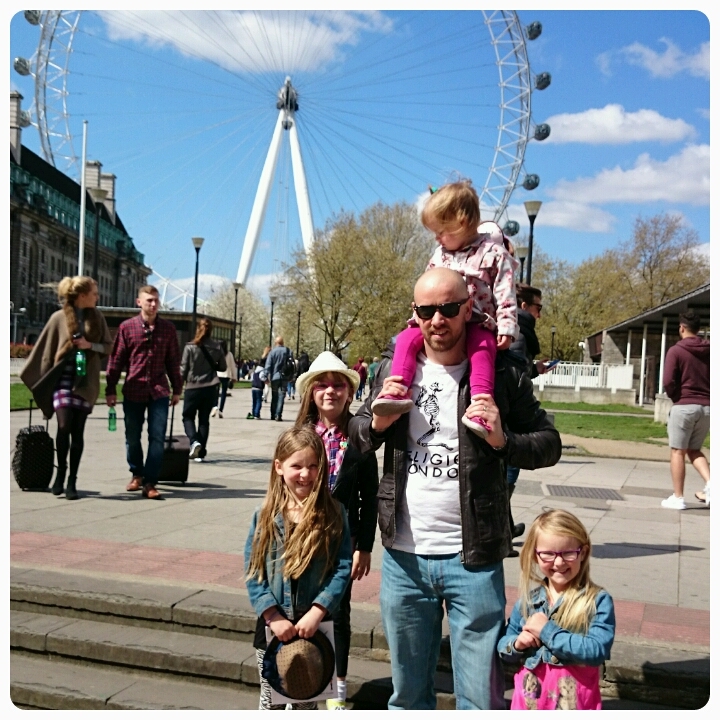 London with kids is fun if somewhat exhausting!